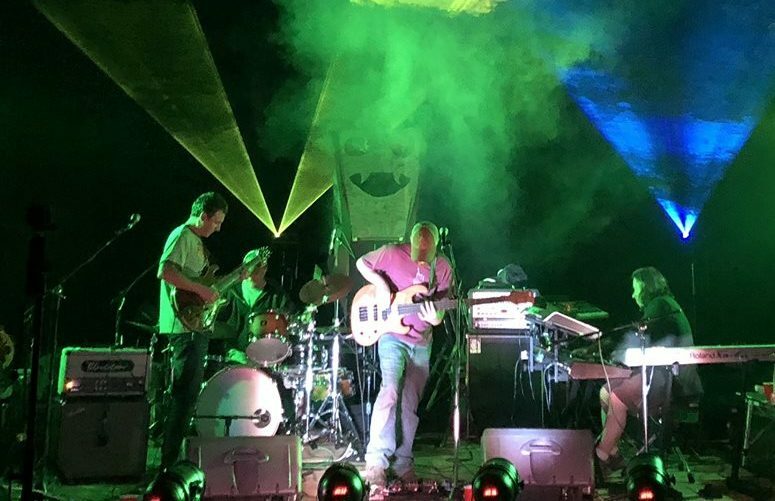 Ashville NC, instrumental powerhouse that creates a sonic Pangaea that lustily swirls together rock, African traditions, jam sensibilities, international folk strains and more. 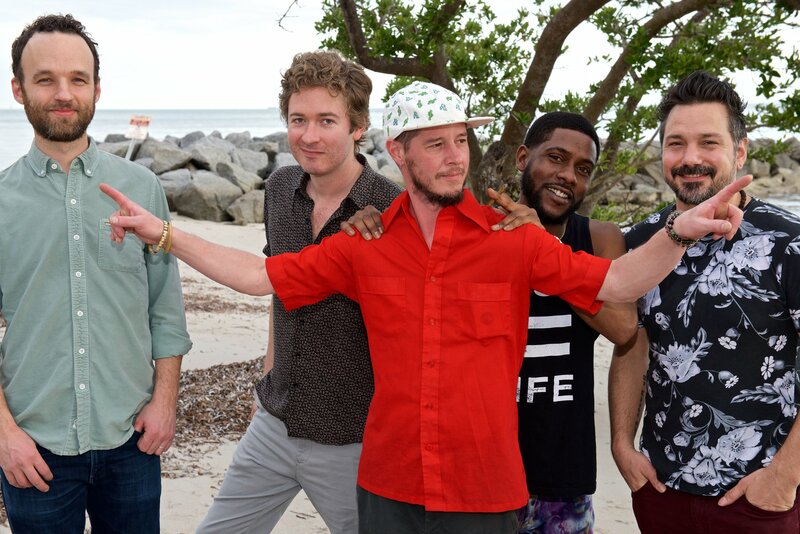 A new and unique sound, After Funk has been bringing their infectiously fun yet thoughtful music to audiences across North America since they formed in 2011. 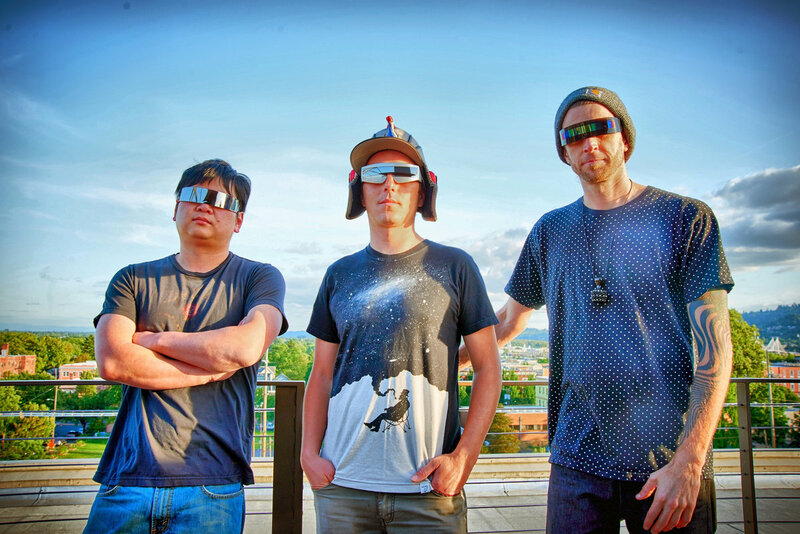 Yak Attack is a live electronica power trio from Portland Oregon. 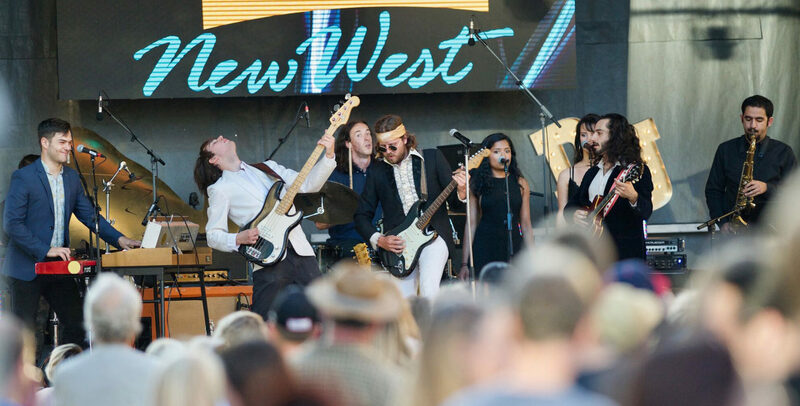 Founded in 2013, the band has experienced steady growth over the past few years and has been building buzz by touring frequently throughout the Pacific Northwest, California, and the Mountain West. 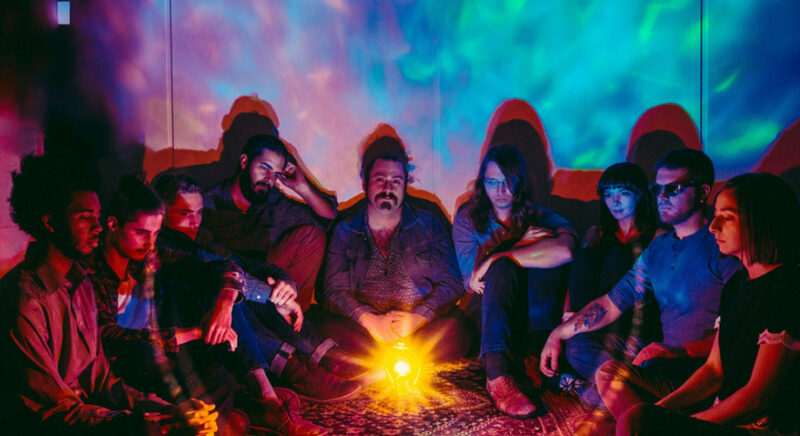 Swindler produces a fresh and original sound that integrates funk, jazz and psychedelic rock into a masterful sonic tapestry. Their innovative approach makes each live experience compelling and unique. 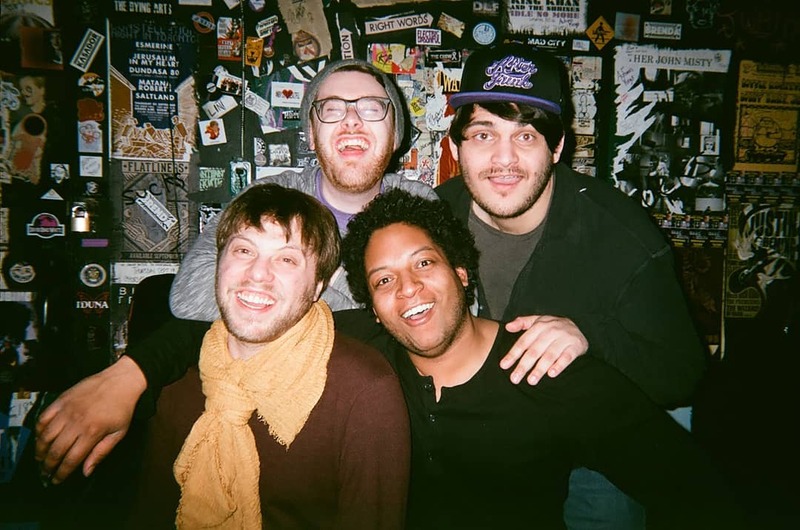 The band continues to expand an already rapidly growing fanbase with each show. A unique musical assault with a swathe of fresh progressive-funk numbers with which to boogie ya down! Dedicated to the preservation of the motion of the hips! A refreshing and innovative sound combining instrumental, rock, jazz and experimental music. 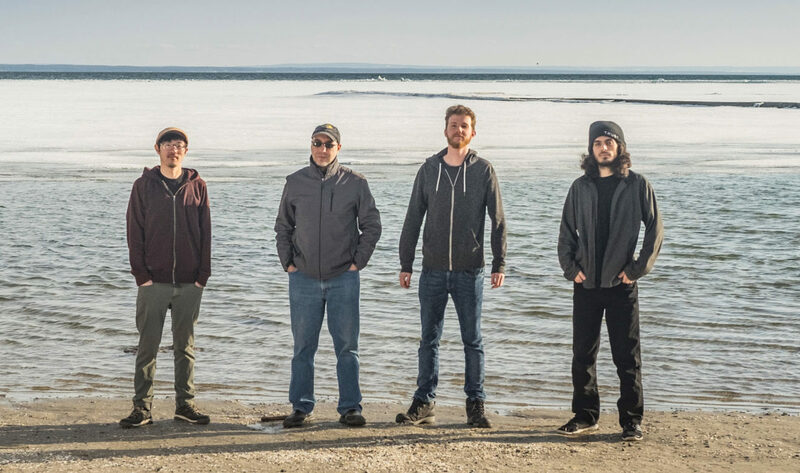 Constantly challenging themselves in their writing by constructing jazz influenced songs with the end goal of maintaining an overall accessible and catchy track for listeners of all kinds.